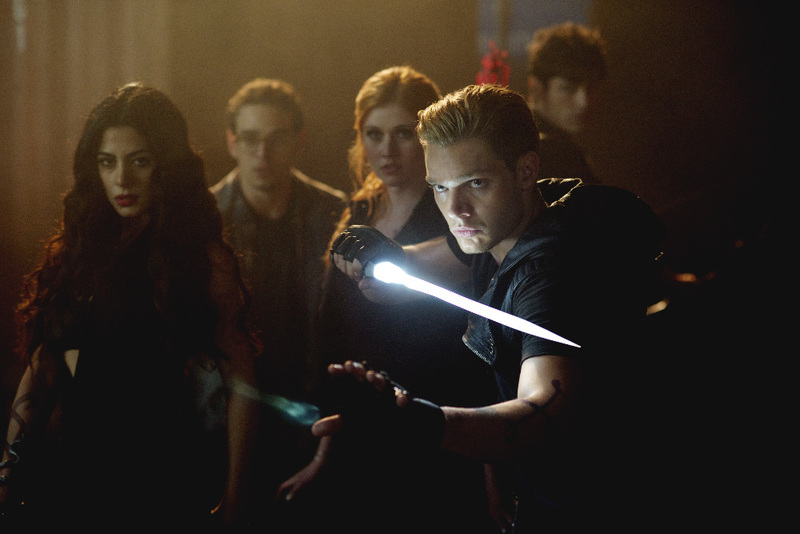 Shadowhunters has some new faces in charge. Just days after it was announced that Ed Decter was exiting as showrunner of Freeform’s Shadowhunters, the hit series new showrunners has been announced. Deadline reports that former Smallville showrunners Todd Slavkin & Darren Swimmer have been tapped for the same role on Shadowhunters. Most recently, Slavkin and Swimmer served as showrunners on Syfy’s Dominion and also on Freeform’s Guilt. Also, Matt Hastings (The Originals) has joined the series as executive producer/series director. Shadowhunters is currently in production on its second season with filming set to begin soon. The second season of Shadowhunters is set to premiere in 2017. I agree with the comment above, hopefully these changes will mean we will get a better show this year. They have a great cast and Casey Claire’s source material so hopefully there will be better writers this year to go along with new show runners and director. I sure hope so; because the show has a lot of potential. Very nice 🙂 This gives me a bit more hope and not so much on the outer space comment like I had in the previous article. None of these shows are book adaptations so I still don’t know how good this people will be at adapting Cassie’s books. Really hope they don’t screw things up.